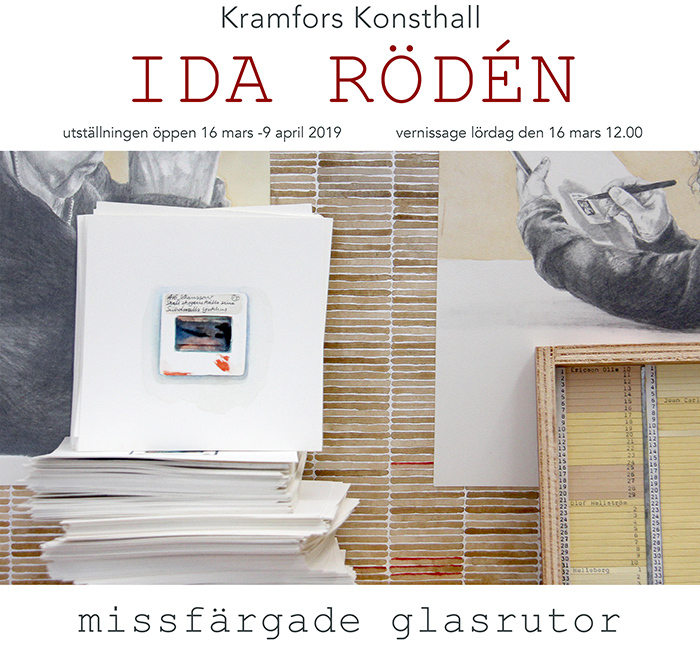 In the exhibition “Missfärgade glasrutor” (stained glass windows), I will show an ongoing work in which I dig into the legacy after my art-interested grandfather: a slide archive of about 25,000 images depicting Western art and architecture. I paint water colors to scale, depicting the slide itself, where the frame, the label with handwritten text, dust, fingerprints and moisture damage constitute the core. Opening on March 16 at 12.00. The exhibition runs until April 9. 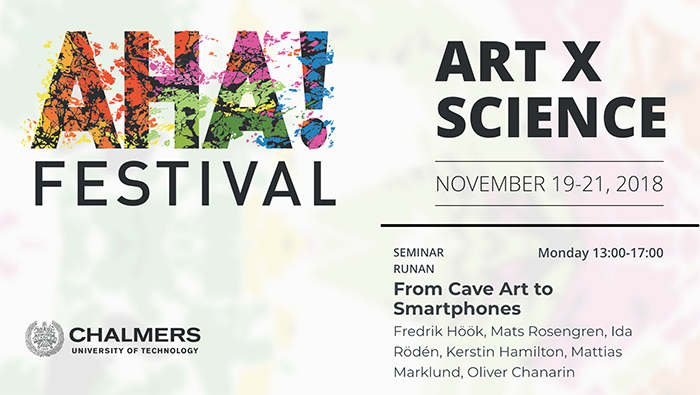 I will participate in Chalmers AHA-festival on November 19. In a seminar with the title “From Cave Art to Smartphones” I will present my current art project based on an art-historical slide archive of nearly 30,000 images. The archive is a legacy of my grandfather. During the presentation, I will focus on cave paintings in box 1, “Iceage”. The seminar will be between 13.00-17.oo in Seminar RunAn. Jonas Falck – a misunderstood explorer from the late 18th century – moves into a gallery inside a home for seniors in Solna, Sweden. New interesting encounters and theories are expected! 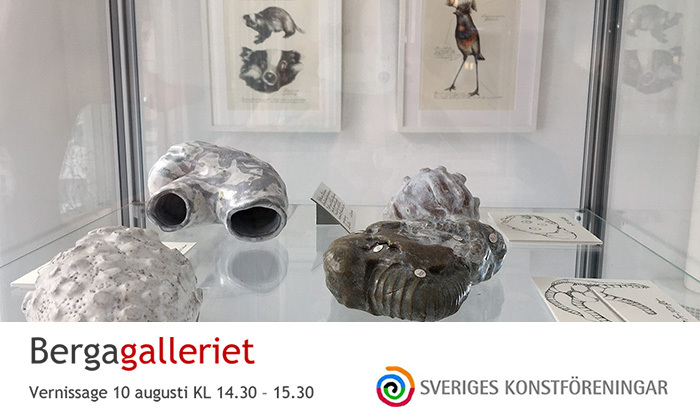 The solo-show at BergaGalleriet runs between August 10 and September 12, 2018. Grand opening Friday 2.30-3.3o PM. 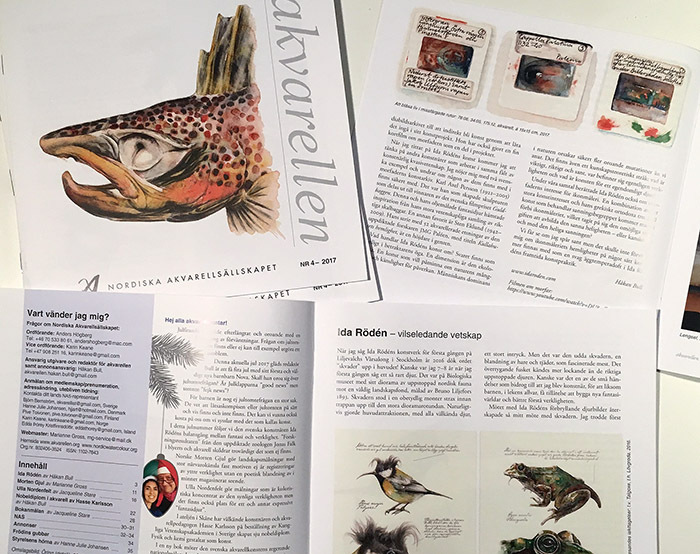 During the academic year 2017-2018 I’ve been a student at Konstfack (University of Arts, Craft and Design) in Stockholm. What is holy? What is spiritual? How can we reproduce and convey the feeling of holiness in image and art? How does the secular society relate to the Holy and the Spiritual? What are the political implications? These are some of the questions that have been discussed in the course Helighetens Bilder. 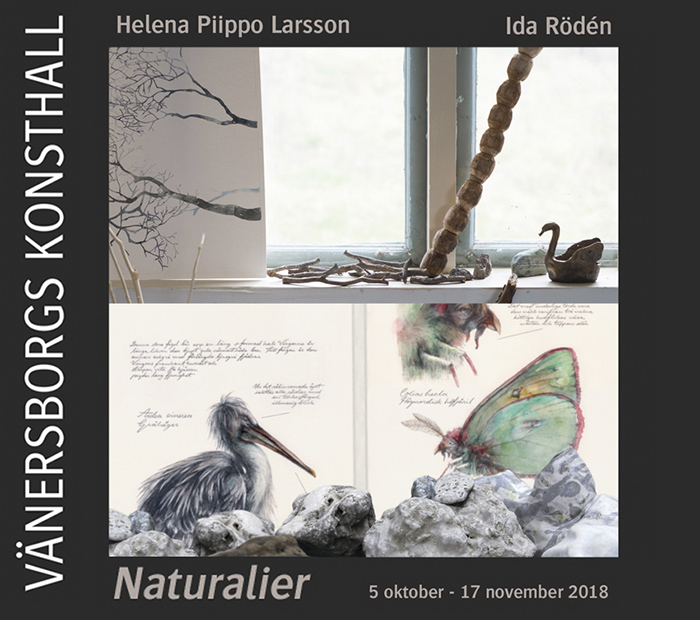 I am one of seventeen artists who have now been given the opportunity to report their work in seven churches in Nyköping. Opening on June 2nd at 11.00 in church St. Nikolai, then bus tour to respective church. My work will be exhibited in the chapel of Francis. 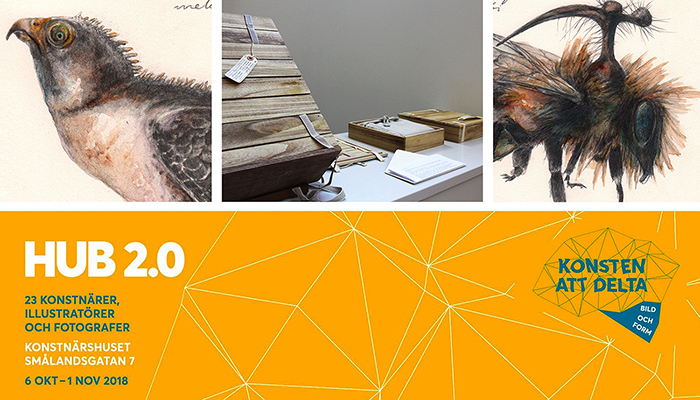 I’m included in the Enter Art Foundation’s pop-up exhibition at Epicenter in Stockholm. 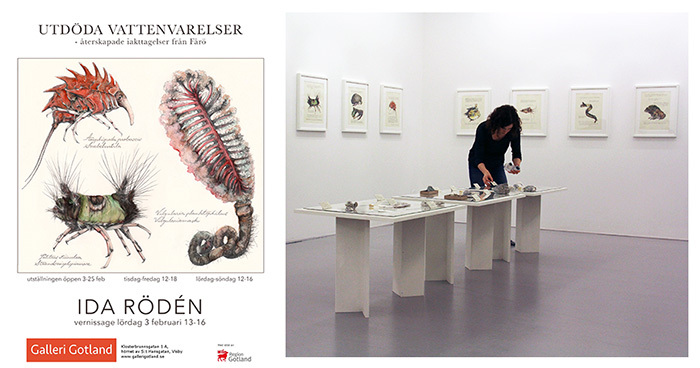 The exhibition is part of the Stockholm Art Week. I will exhibit my large-scale water color “A world, for a Creature of the Border” as well as four drawings from my mutated animal kingdom. The exhibition runs between April 12-19.